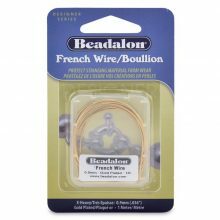 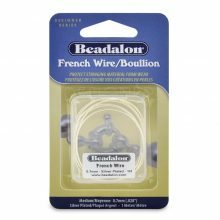 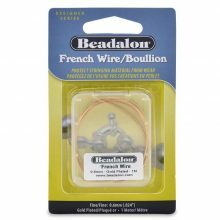 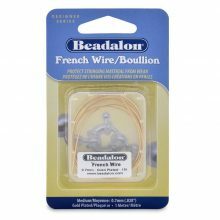 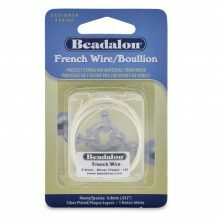 Also known as “gimp” and “bullion,” French wires cover and protect bead cords from friction and breakage at the clasp. Covering the ends of the cord, French wires fortify the thread and give the design an elegant and professional appearance. 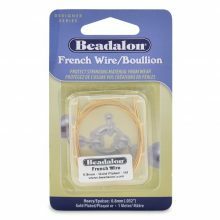 *Gold & Silver Plated to match most styles of clasps and findings.